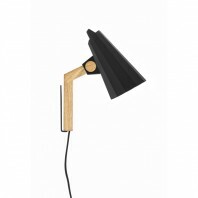 One of the designer’s signature is the wood veneer finish. Gea has a very attractive, immediate impact, but it still stays subtle. 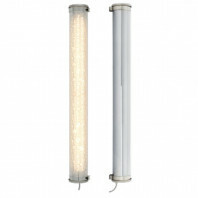 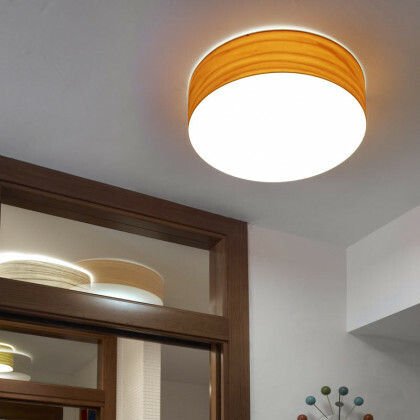 It is versatile enough to be placed in every room of your house and pretty enough to do its job efficiently. 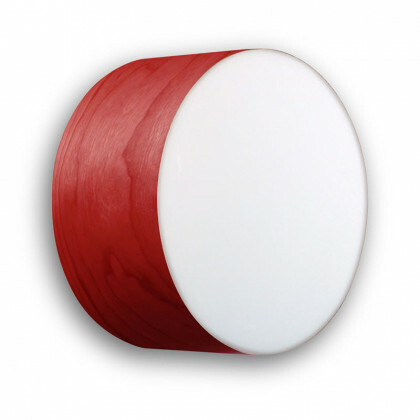 The finish is even more interesting since it is available in eleven different colors. 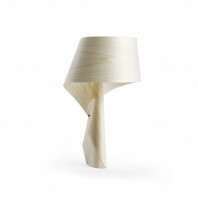 With this lamp,you can definitely decorate your whole house. 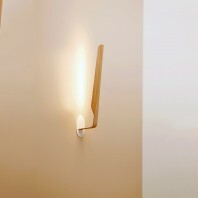 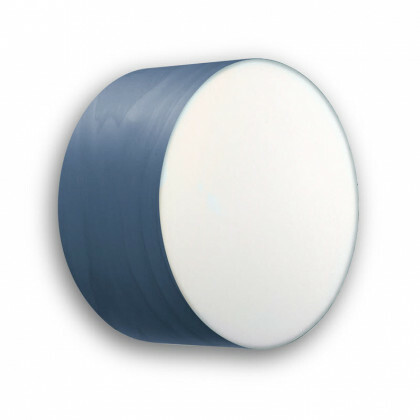 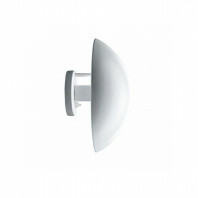 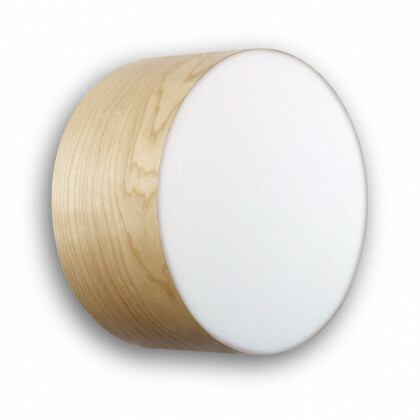 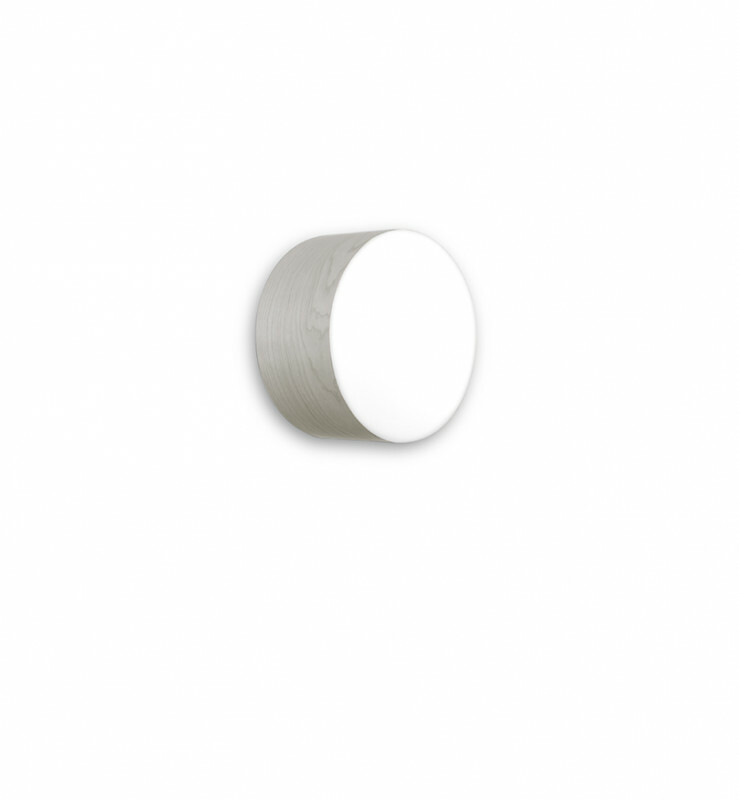 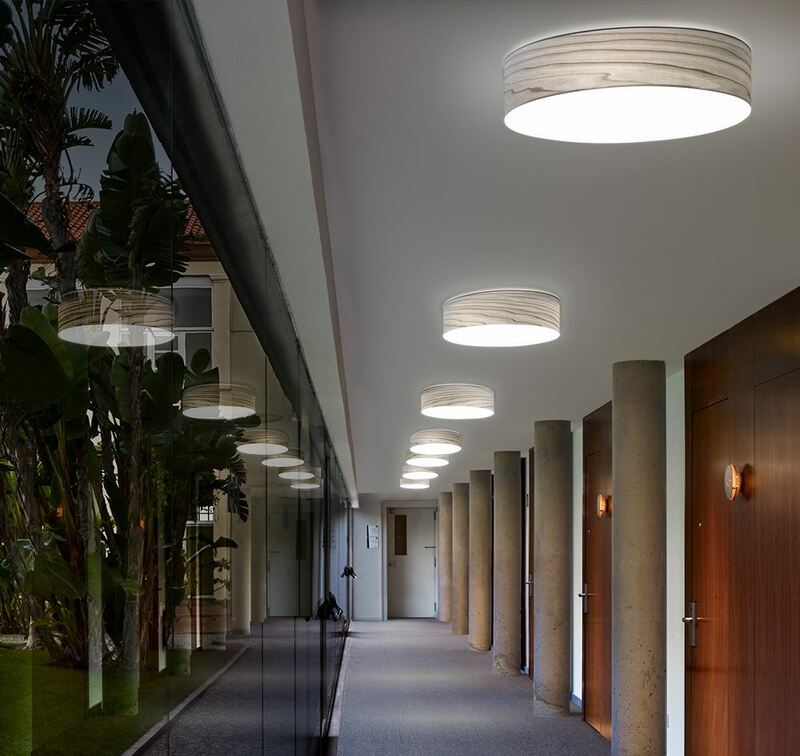 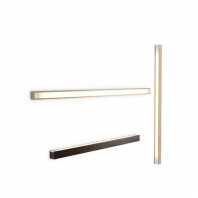 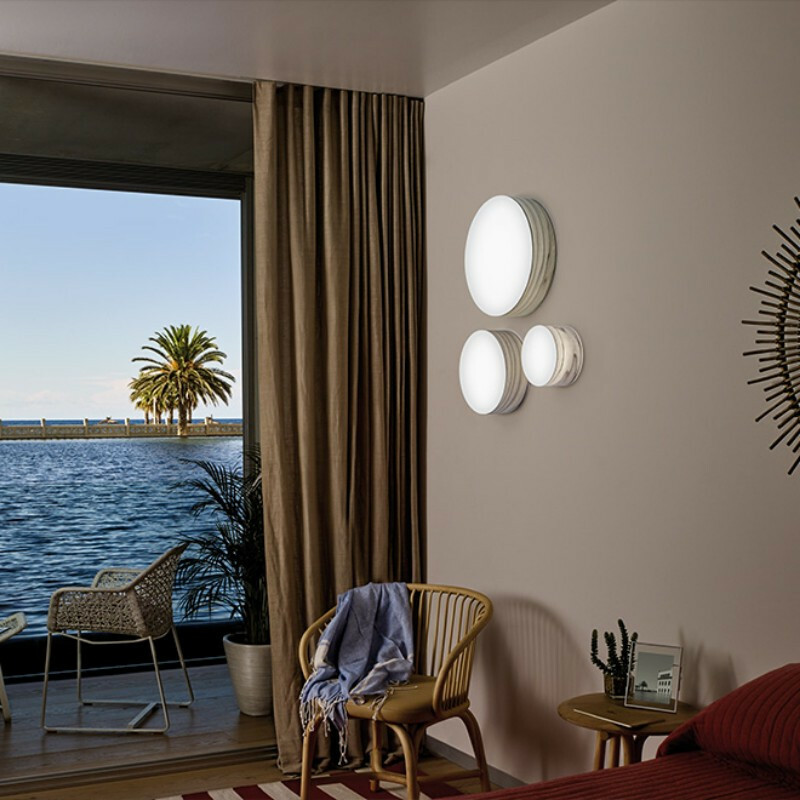 The greatest advantage of the Gea is that it can be used as a wall lamp, but also as a ceiling lamp. 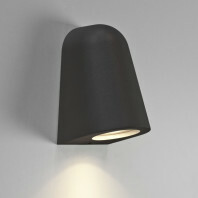 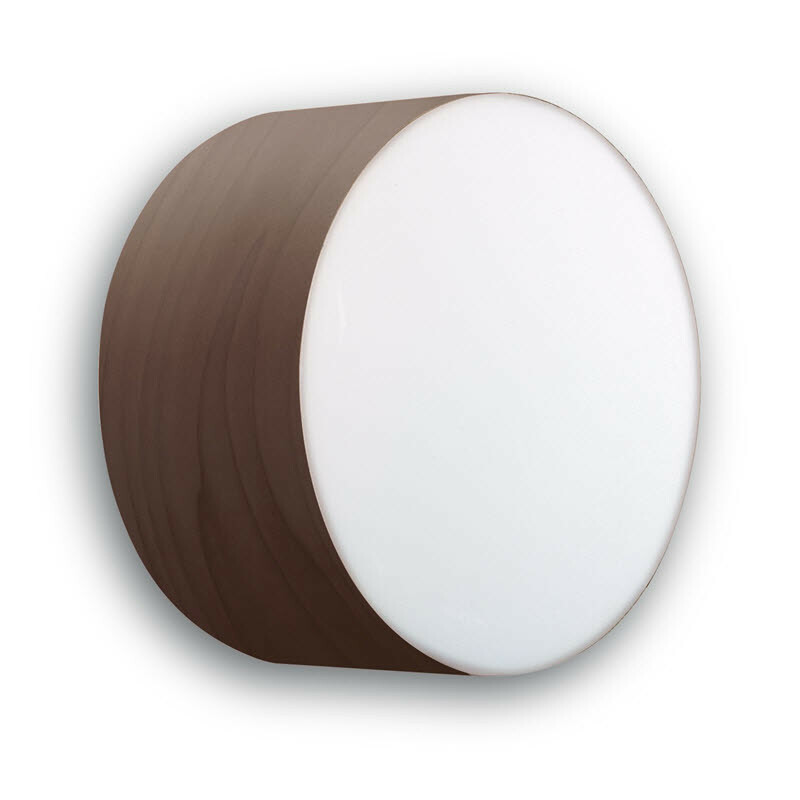 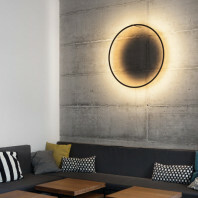 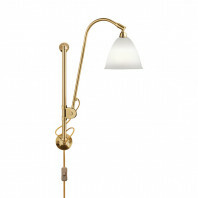 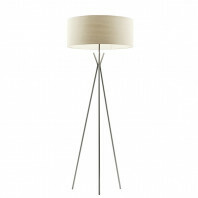 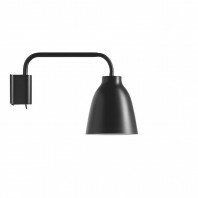 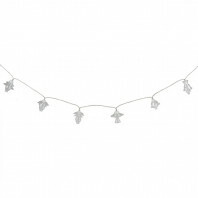 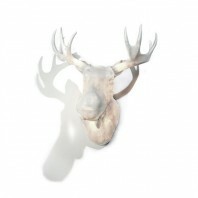 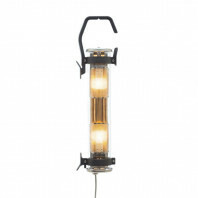 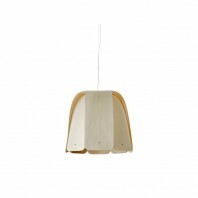 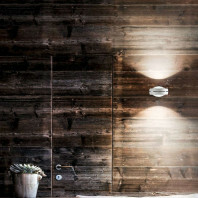 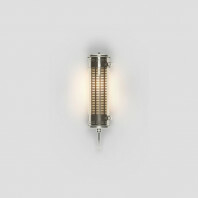 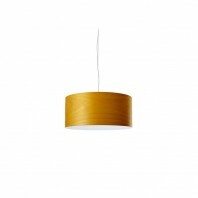 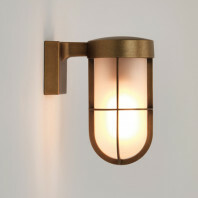 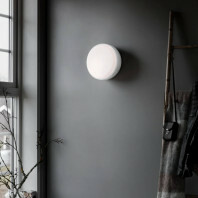 Besides, this wall and ceiling lamp is available in three variations in term of sizes. 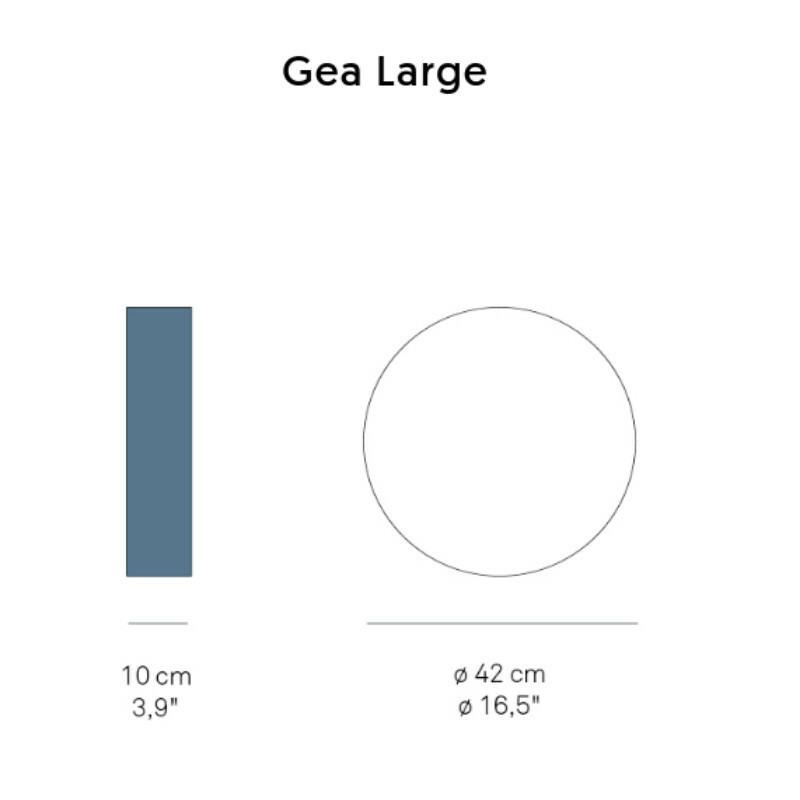 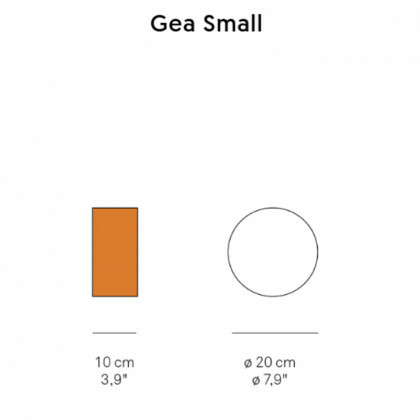 Gea is definitely polyvalent and a good example of simplicity. 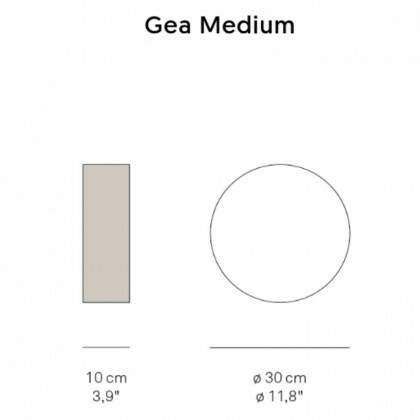 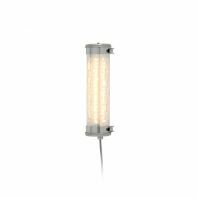 If you are looking for a subtle but attractive lighting solution that can match almost any interior style, Gea is for sure the best lamp you will find.